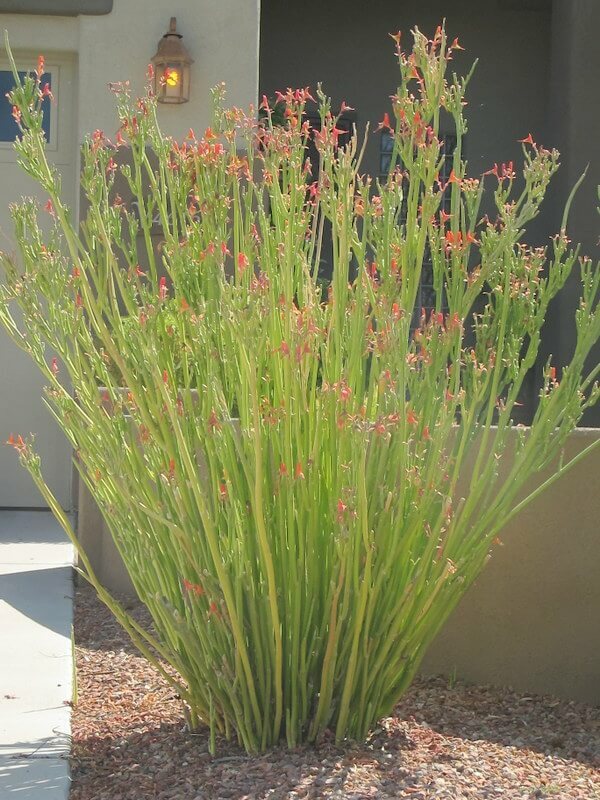 The attractive, fleshy succulent has deep green branches and ornamental, knobby bumps on its columns. 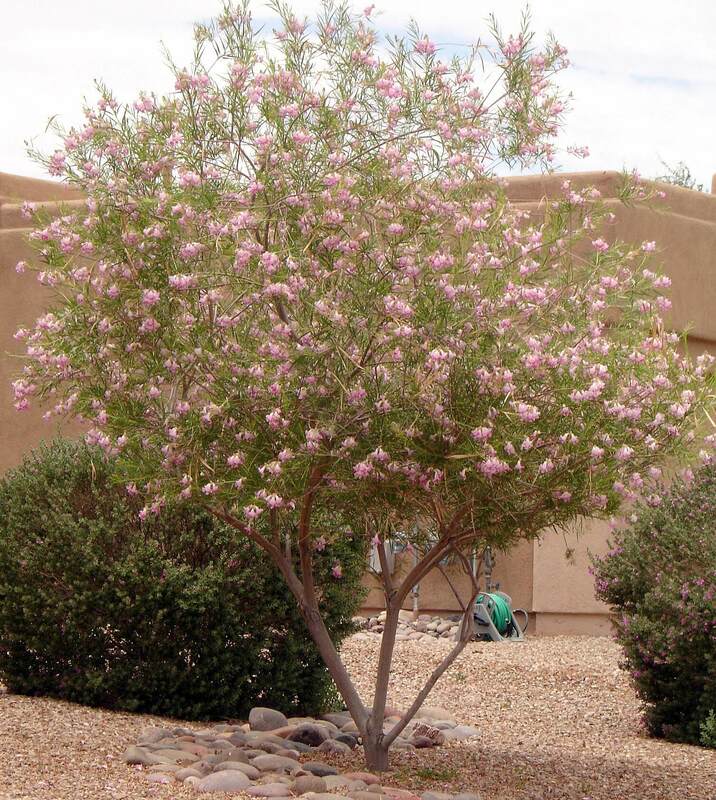 It grows eight to ten feet tall and four to six feet wide. In warm weather, it produces a whorl of small, oval, short green leaves along its stems, with a pair of spines at the base of each leaf. In the summer, yellow flowers appear in clusters along the branches. The milky resin emitted from the plant may cause skin and eye irrigations, but parts of the plant are also used medicinally. A paste made from ground leaves can be used to treat wounds and cuts. The latex emitted from the plant, can be warmed over a fire and used for muscular swellings and sprains. Plant parts cut into pieces may be used as bait to catch fish. Use it as a showy succulent along walls for a vertical or upright silhouette. Also, plant it in filtered shade under the canopy of trees, in large containers, or in raised planters. 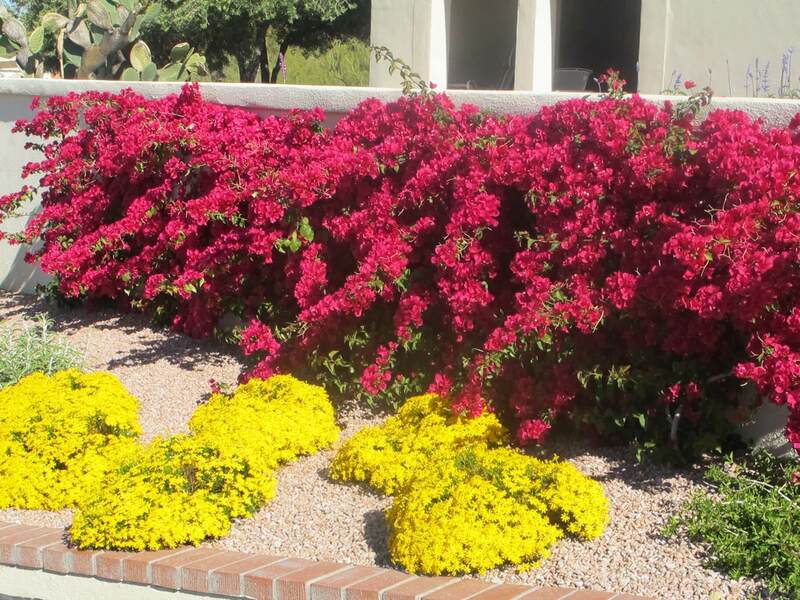 Use it for its green, lush, tropical appearance around a pool or pond. It is native to subtropical valleys, and dry, rocky slopes of Nepal and throughout Bhutan and India. 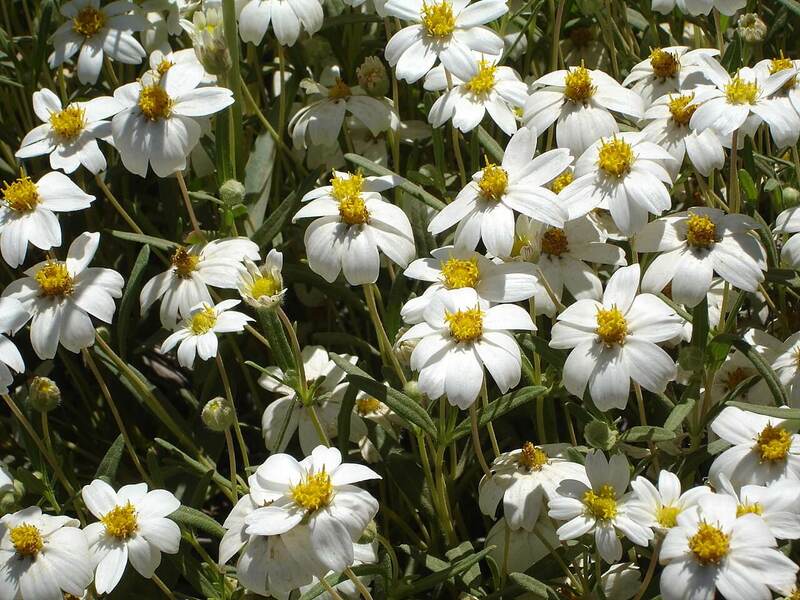 Plant the churee in well-draining soil in full sun to partial shade. It is hardy to twenty-five to thirty degrees Fahrenheit. Protect it from frost on the coldest nights. 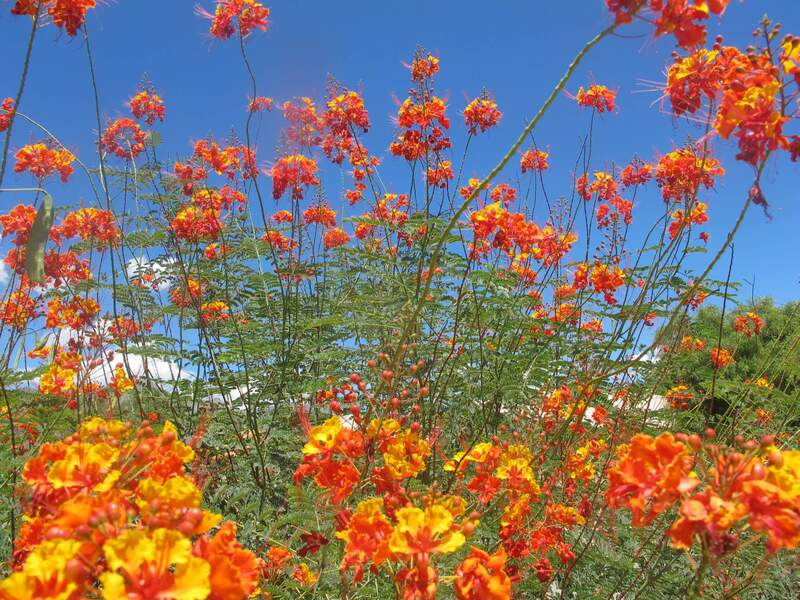 This plant is drought-resistant, but likes supplemental irrigation, especially when the weather warms up in spring and summer. 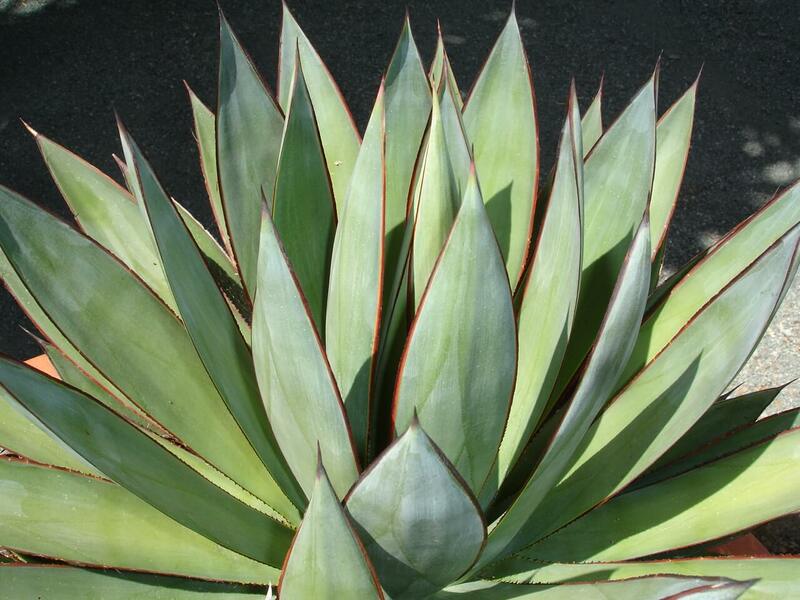 It is an easy plant to grow and can be propagated by stem cuttings.